Get instant quote and book online. Just click on the the description that meets your requirement and you will be given a price, then you put your details and make the payment. 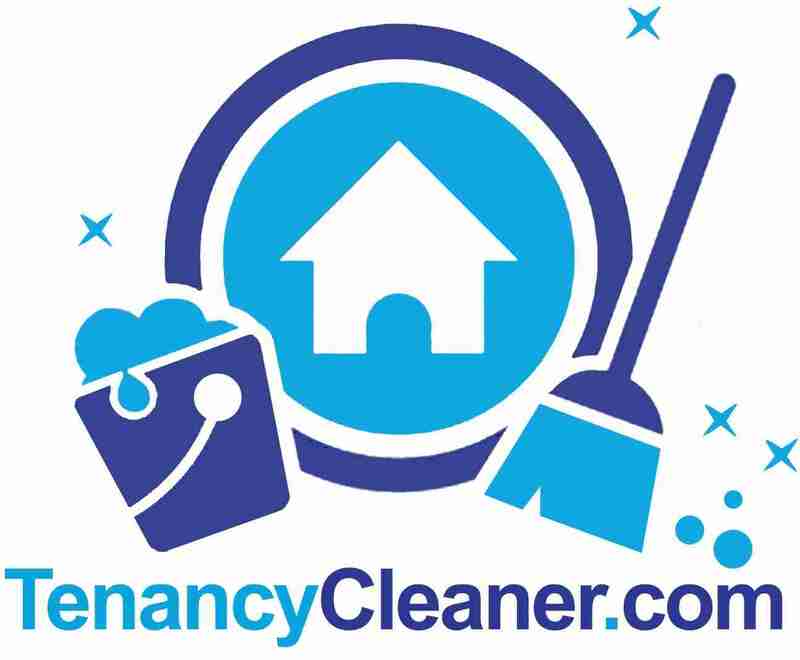 Use the form below to book, End of tenancy, One-off Deep clean, After Builder Cleaning.